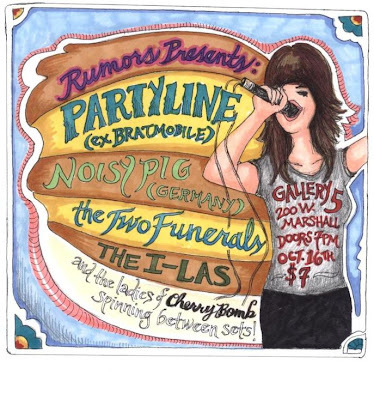 Cherry Bomb will be spinning records in between bands. Lots of lady rock will be spun at this event; from the legends of GRRRL rock to the more obscure girl bands spanning multiple decades and countries. Tour of Moby's studio and gear collection.